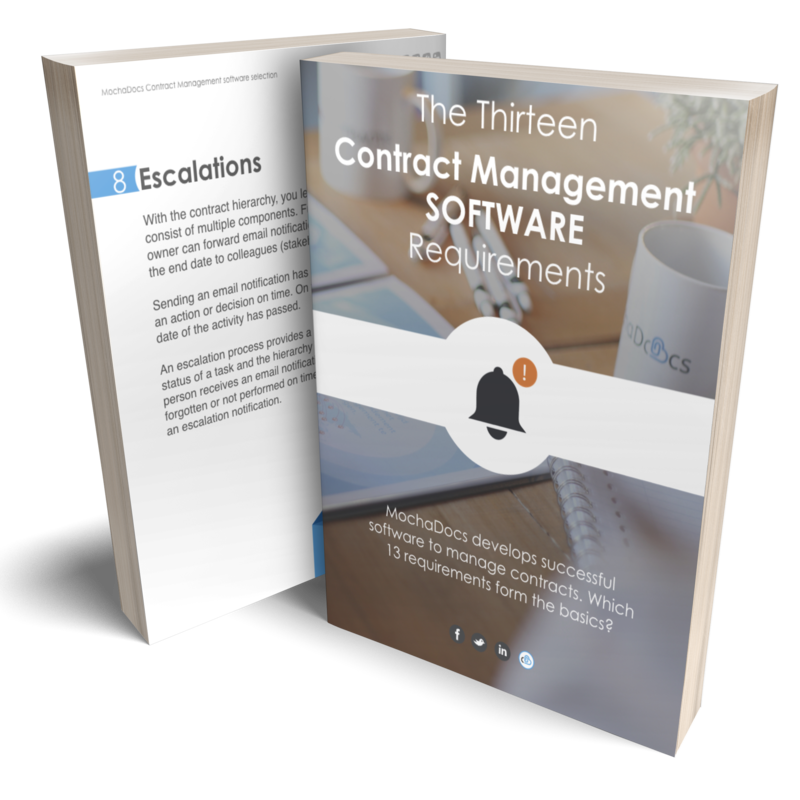 Can you effectively manage contracts in a Document Management System? How to manage a contract on end date? How do you manage the content of a contract?